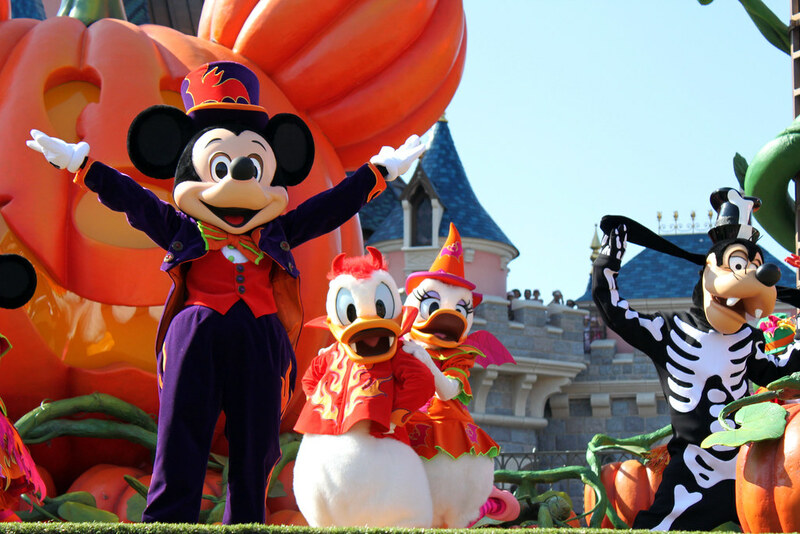 Mickey and the gang just love Halloween and so they are here to to teach you some of their favourite party games! 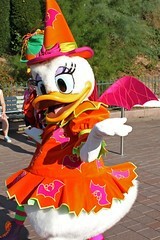 With funky music and great costumes this is a really fun interactive show. 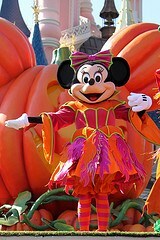 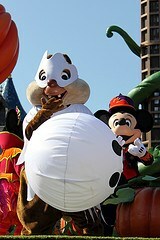 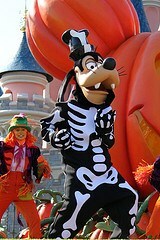 About Mickey's Halloween Treat in the Street! 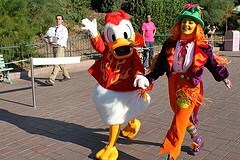 In 2011 the characters met their fans for a few minutes after the show if it wasn't too crowded. 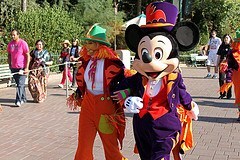 More often than not though they had to leave because they were being crowded too much. The show has now ended its run, and will not be returning, sadly. 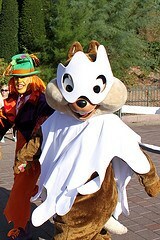 Pictures of Mickey's Halloween Treat in the Street!